CORE trades people are the best in the business. 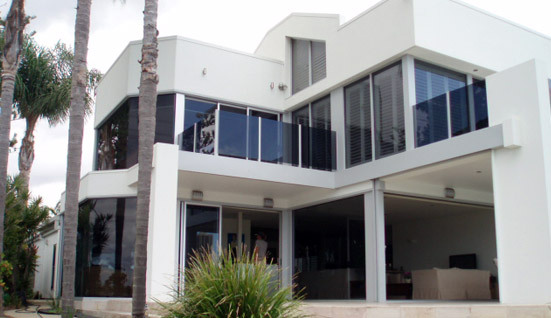 Our team know and understand the high quality workmanship that is expected of them. Not only are COREGROUP builders excellent tradesmen. They are polite, courteous and punctual and offer you the highest level of respect when working in your home. CORE tradesmen clean up at the end of each day and strive to ensure your goals are met. Wayde personally will oversee each site. We deliver on our promises and work hard to meet your changing needs. Our experience allows us to foresee problems before they arise. We find solutions to situations that other builders may not have the experience or expertise to achieve saving you time and money.